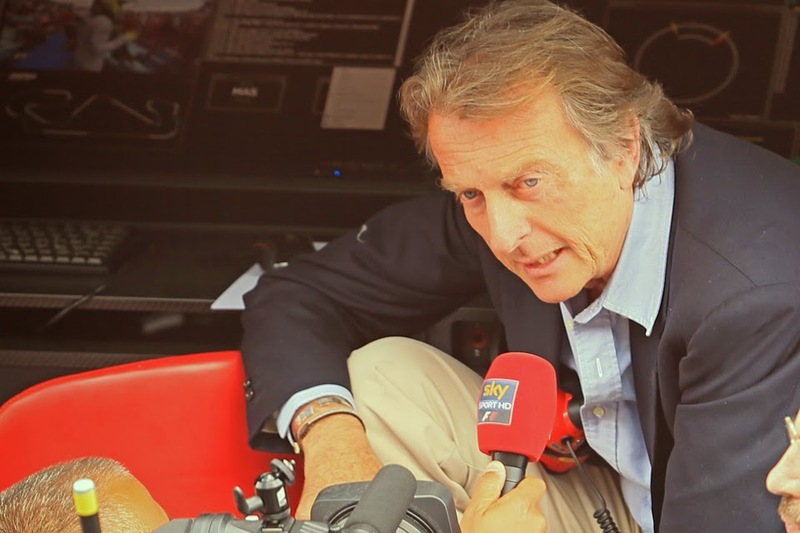 I don't know about you, but I often get the impression that Ferrari President Luca Montezemolo doesn't get a great deal of respect from some F1 fans. But these people may not be aware that he's got a previous at the coalface, running an F1 team on a day-to-day basis. And what's more he was very good at it. I believe he should go. His past accomplishments notwithstanding, the current situation at Ferrari is entirely his doing, and in any other organization failure of this magnitude would mean the sack. He schemed to curtail Todt's increasing power and influence at Ferrari, which forced Schumacher into an early retirement, caused Todt to resign and led to the exodus of all the talent that made Ferrari an unbeatable force. I think the Raikkonen chapter is illustrative of Montezemolo's failure over the last ten years or so, think about it: you fire a five-time champ to hire this guy, then put him on hold for two years with full salary, then bring him back again? Possibly - though if Luca Montezemolo was to leave Ferrari I think there would need to be a careful succession plan in place first. I think there's a big risk that Ferrari minus Montezemolo if done too suddenly would create a rather horrid power struggle, rather like Ferrari in the years after Enzo died. I suppose in Montezemolo's defence about Schumacher's early retirement, Schumi was umming and ahhing about his future at the time, and given he was 37 and his retirement seemed imminent Montezemolo was seeking to protect Ferrari's future with drivers. So he snapped up Raikkonen. Probably the team should have gone for Alonso instead, but Todt had resolved to never have Alonso drive for Ferrari as long as he was there (due to him verbally accepting but then later declining a testing role there for 2002). I think by that stage Alonso was committed to McLaren anyway.